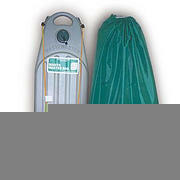 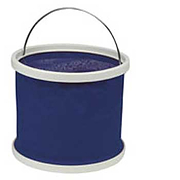 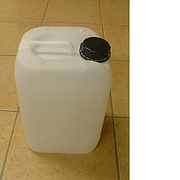 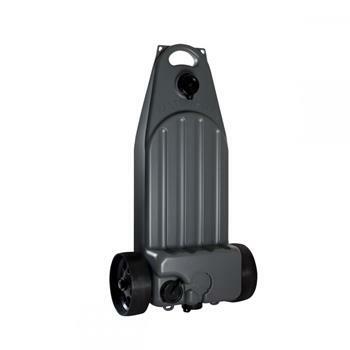 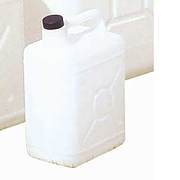 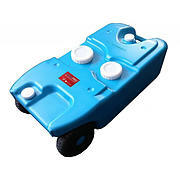 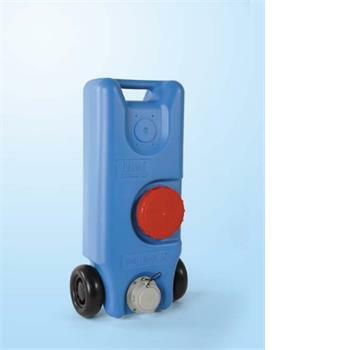 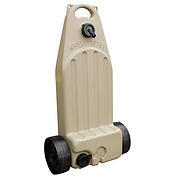 All jerrycans are made from food quality polyethylene and a tough plastic construction. 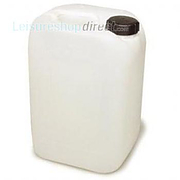 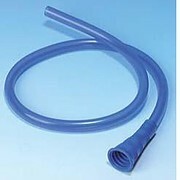 Available in 5, 10 and 25L sizes with screw cap or tap. 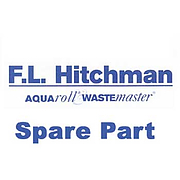 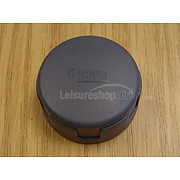 Small Discharge Cap for Fiamma Roll tank, diameter 35mm. 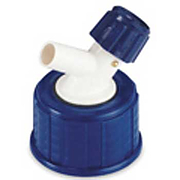 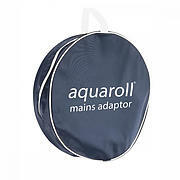 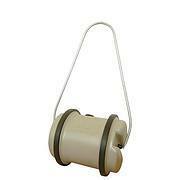 Mains Adaptor Ball Valve only for Aquaroll water carriers. 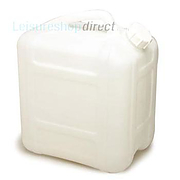 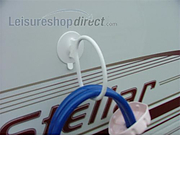 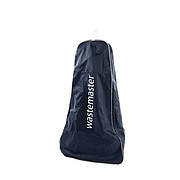 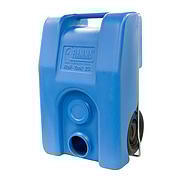 A comprehensive selection of water carriers.